I was away from San Miguel de Allende for nine months, and in my absence, all kinds of new San Miguel de Allende restaurants have sprung up. In fact, San Miguel de Allende is now being called the new gourmet capital of Mexico. With plenty of cheapflights and warm weather all year round, San Miguel is one city you don’t want to miss. Here are my favorite new San Miguel de Allende restaurants. 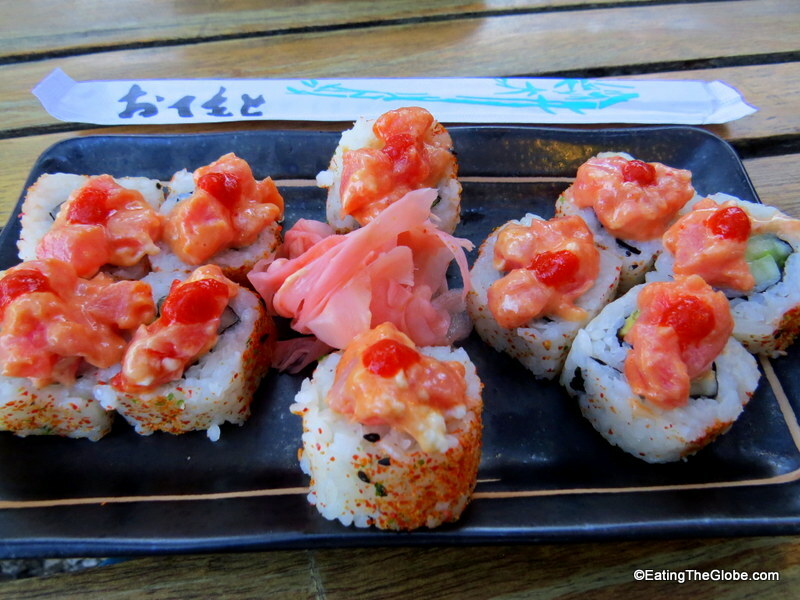 Sushi Gami has elevated the level of sushi you can find in San Miguel. They have the traditional favorites such as spicy tuna, but have really gotten creative and even offer a plantain roll where the plantain is wrapped around avocado, cucumber and fried Kushiague cheese. They also have some great appetizers on the menu such as Goldspike peppers stuffed with crab and a tuna tostada. 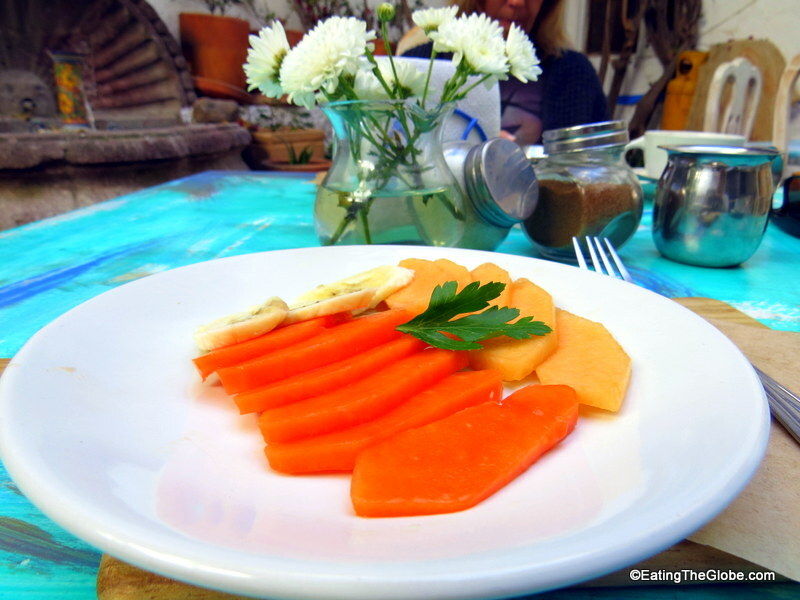 Cafe Oso Azul serves great breakfast, lunch, and the best cup of coffee in San Miguel de Allende. They have a cute courtyard, and it’s also a great place to buy coffee beans to take home. This coffee, grown in Veracruz, is organic and truly stands above all the other coffee I’ve had in San Miguel. I’m not sure if La Bonita is new, but it’s new to me. 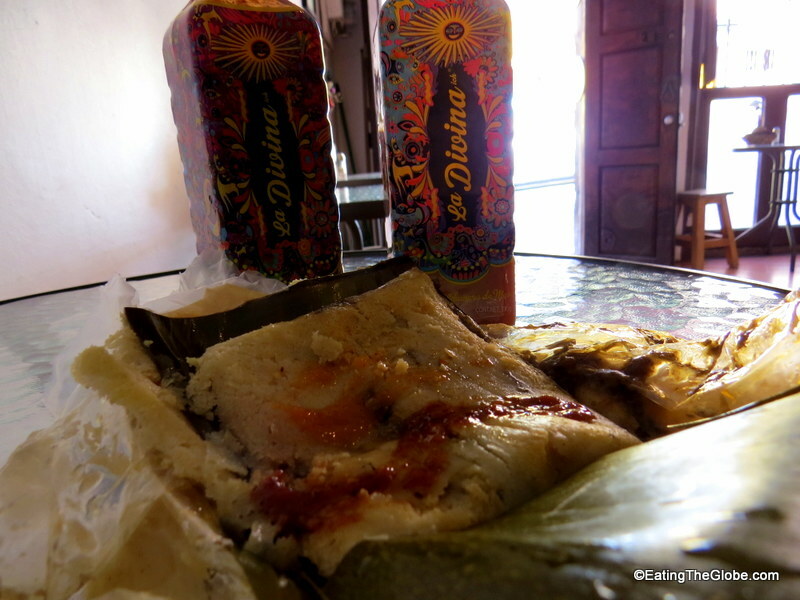 San Miguel de Allende has a lot of places that make tamales, but I was very impressed with the ones at La Bonita. They make 27 kinds of tamales, and some of the flavors are very unique. The Veracruz one had pork ribs, chipotle, and tomato. There was a chicken mole one with almonds, olives, and prunes and even a Mediterranean one with eggplant, goat cheese, zucchini, and olives. They also have sweet tamales for dessert. 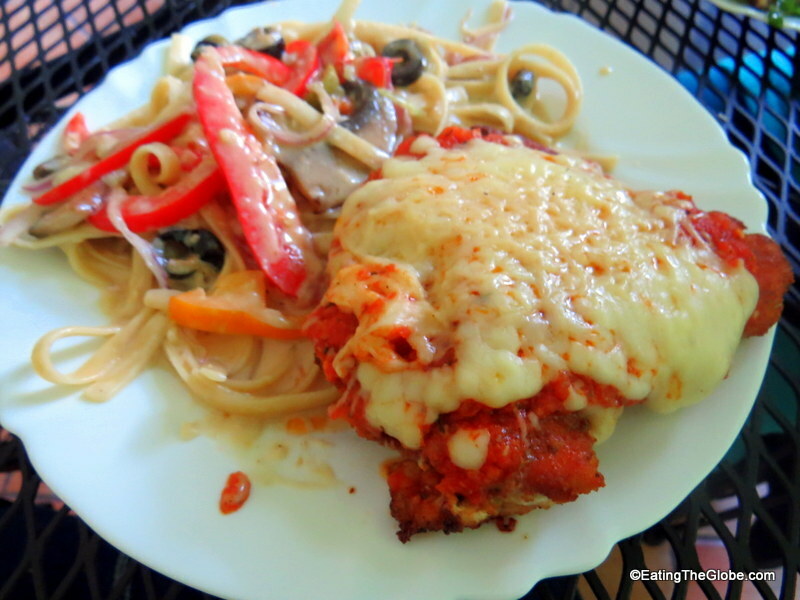 The best pizza in San Miguel de Allende award definitely goes to Casa Chiquita. 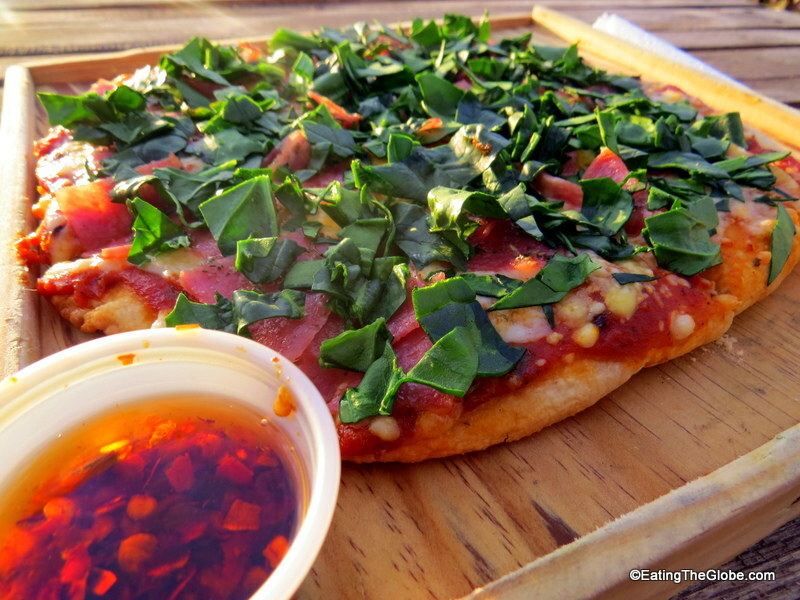 The wood-fired oven pizza has a perfect crust and a creative choice of toppings. The view from their rooftop is stunning, but they also deliver if you would rather have your pizza at home. Chef Denver is one incredibly talented chef. Denver’s Olivo Verde is the new star in town, is usually in the top ten restaurants on TripAdvisor. He offers cooking classes on Tuesdays, and then cooks Italian food when the restaurant is open. And, the Italian food is phenomenal. Slow-simmered sauces, lots of fresh veggies, and huge portions won me over, along with Denver’s great personality and welcoming smile. 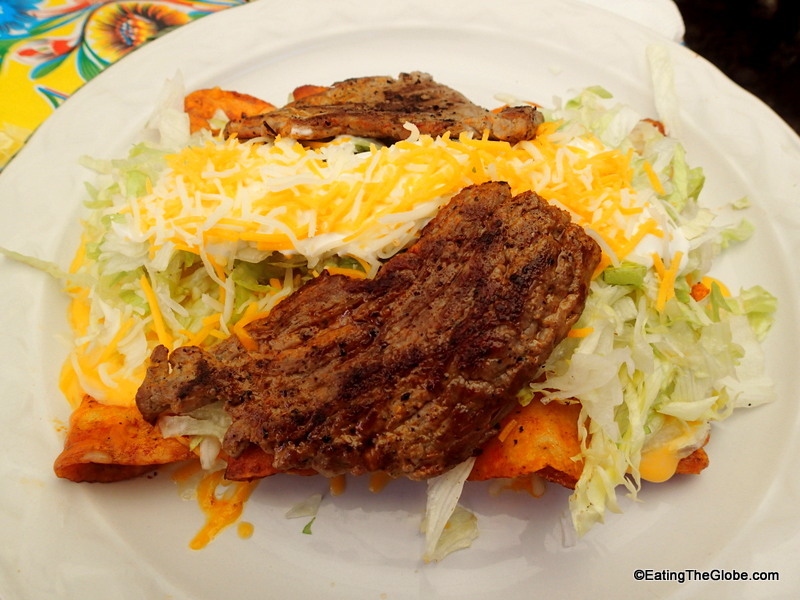 What are your favorite San Miguel de Allende restaurants? Let me know in the comments below! 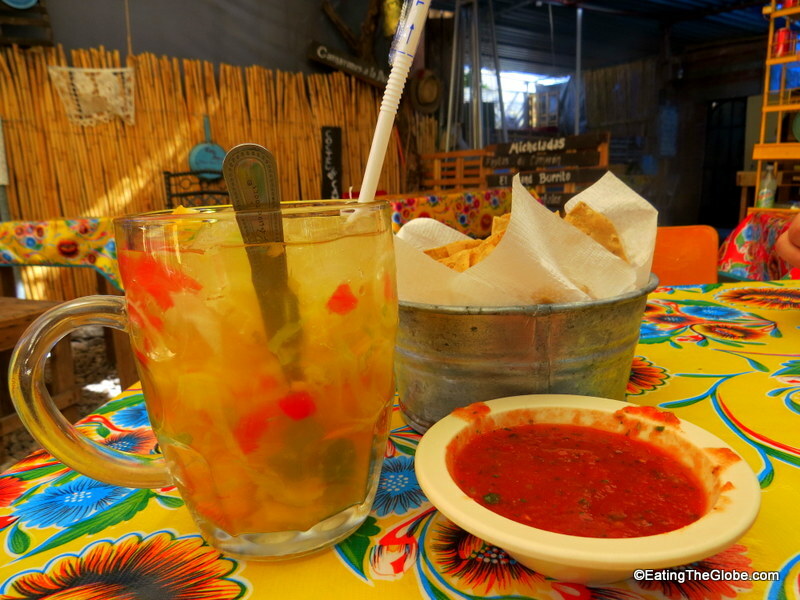 One Response to "My Favorite New San Miguel de Allende Restaurants"
It looks so delicious! WOW! thanks for sharing this!